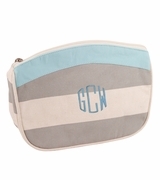 Monogram owl cosmetic bag. Charming and fun owl make-up bag for bath and body essentials or cosmetics. Adorable multi color whimsical hoot owls on a black background. A unique and colorful affordable gift. Rectangular style with zipper closure. 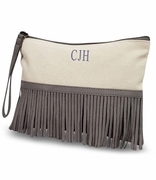 Personalized with name or initials. 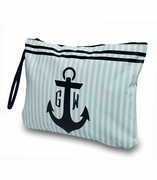 Matching duffle available search item SWT-T20OWLBLK. 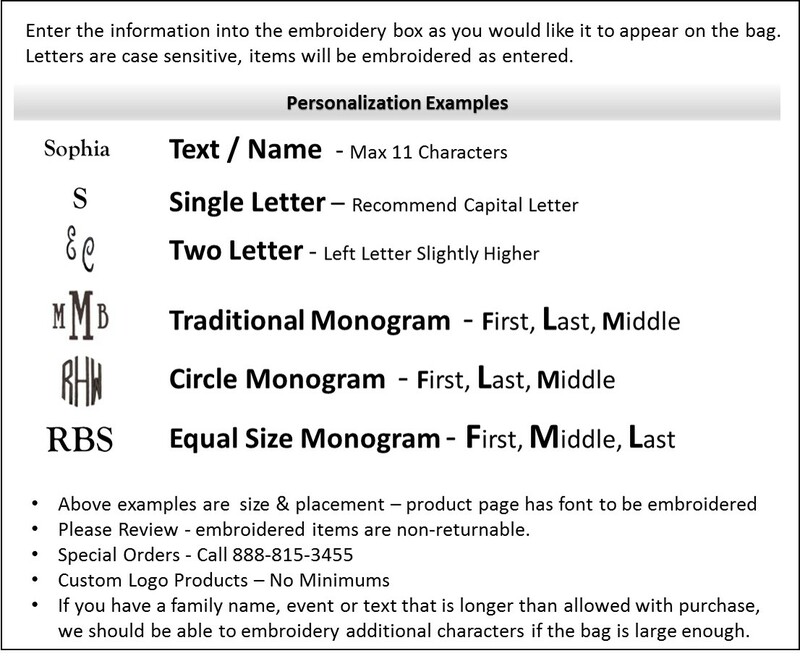 Embroidered and personalized owl cosmetic bag measures 9"W x 7"H x 5" deep. Great quality! Looks and material.